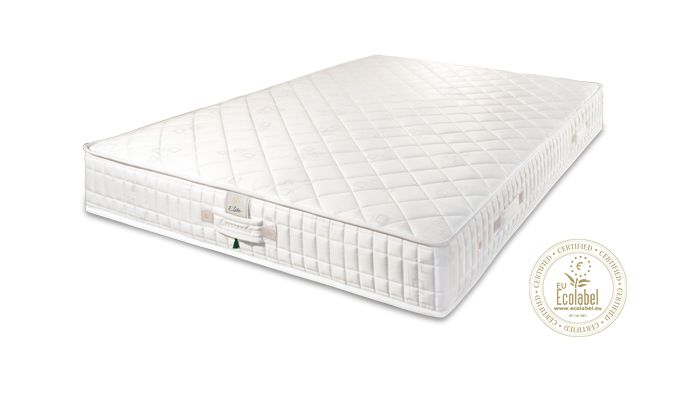 The Versailles base serves as both a bed frame and a box spring, this means it contains unique spring suspension. 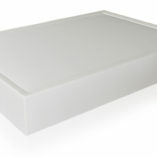 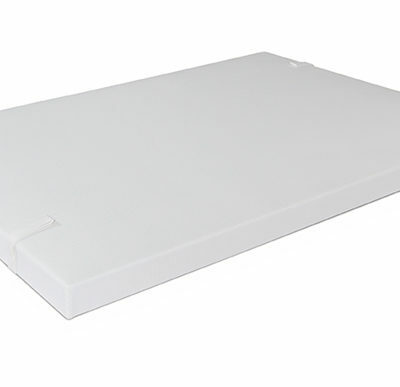 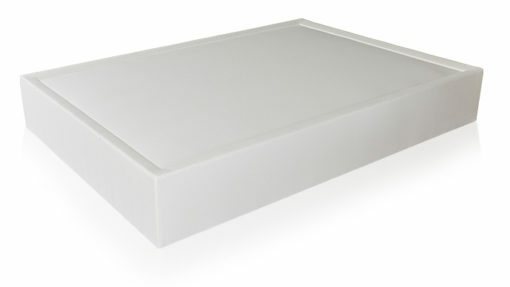 This box spring is also characterised by its luxury hotel quality comfort and exceptional durability. 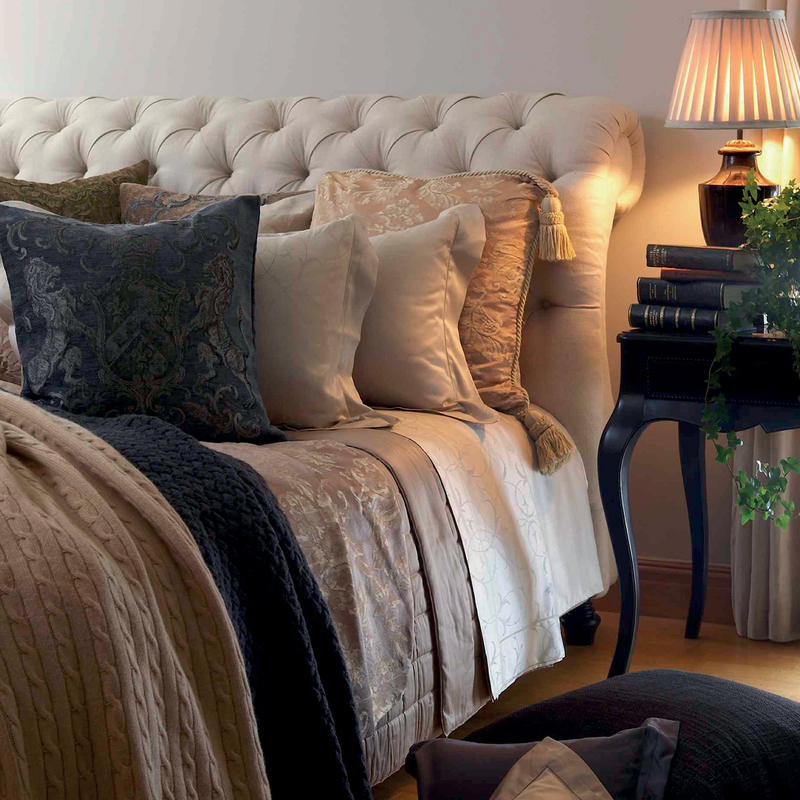 When fitted with sheets, blankets, and pillows, it will become the most important piece of furniture in your bedroom. 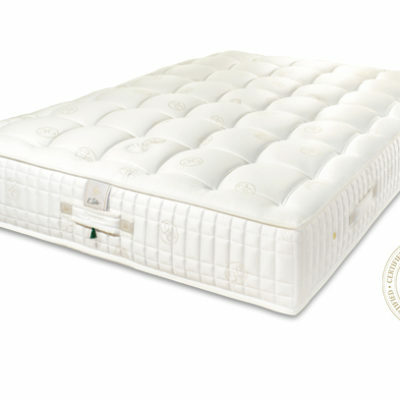 Every mattress must be supported by the correct base. 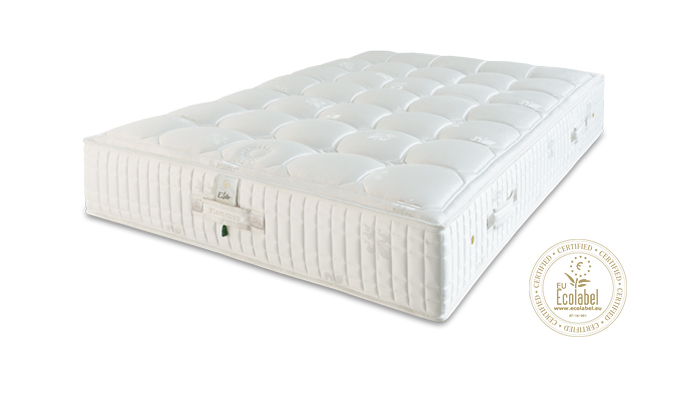 It has a significant impact on the comfort and the life of your bed. 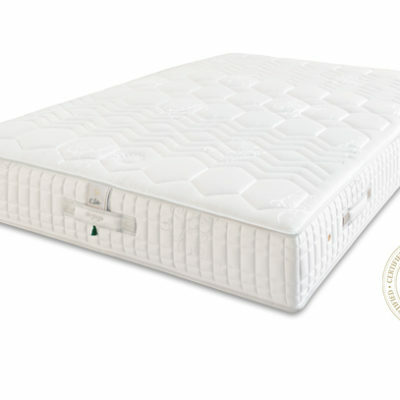 Because of this, you will be required to add a corresponding mattresses in a 2-step process. 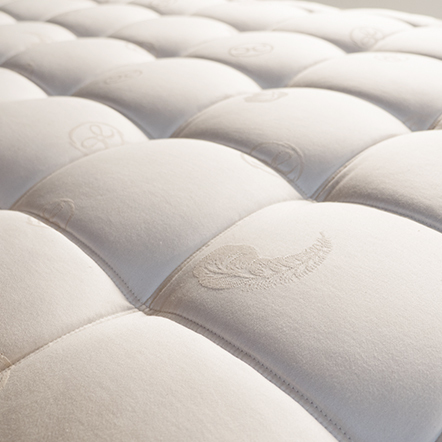 The Flamenco’s unique “Duoflex” suspension ensures exceptional softness. 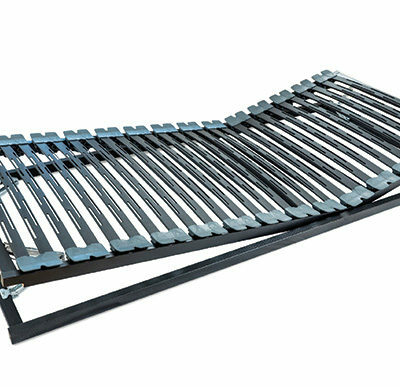 The pocket springs progressively compress for dynamic, localised support of the spinal column and lumber area. 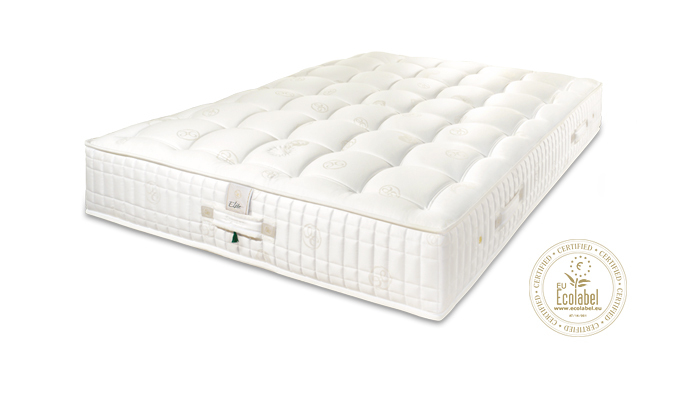 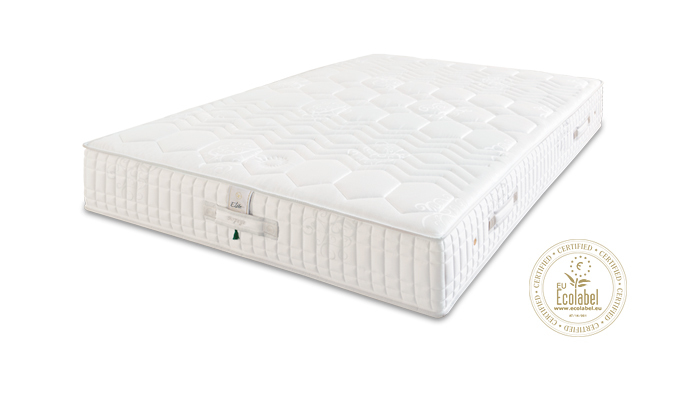 The Concerto’s avant-garde “combi-spring” technology is an ingenious combination of different micro-springs that controls the core of this outstanding mattress. 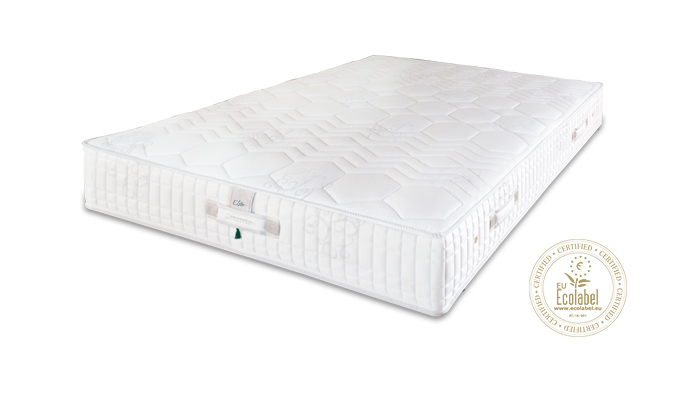 The excellent ergonomic arrangement of the Arpege’s comfort zones is ensured by its “Soft Touch” progressive compression technology.